Police are appealing for public assistance to help locate missing teenager Emily Douglas. 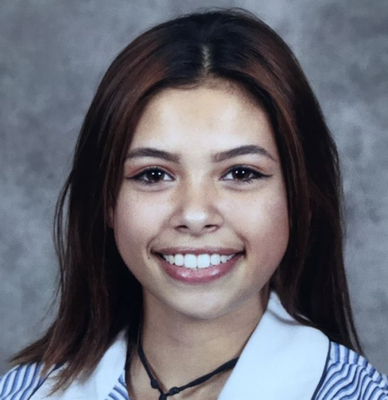 The 16-year-old was last seen in Dandenong North on 17 December. She is described as 160cm tall, thin build and shoulder length brown hair and may be wearing a light pink t-shirt, blue denim leggings and pink Adidas runners. She is known to frequent the Dandenong, Fountain Gate and Pakenham areas. Police and family have concerns for her welfare due to her age. Police have released an image of Emily in the hope someone recognises her. Anyone who sees Emily is urged to contact Pakenham Police Station on 5945 2500.